Looking to add another piece of upcoming software to your list of must-have Apple Watch apps? Well, we have good news for you. IGG Software has confirmed that it’s developing an Apple Watch version of its popular iBank applications for the iPhone and iPad. Given that the Apple Watch is Cupertino’s “most personal device yet,” iBank for Watch will allow users to monitor their personal fiances like never before. So how will the app work? 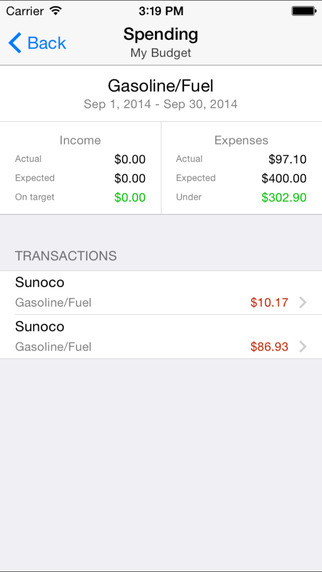 First, a “glance” feature will provide quick, easy access to budget information for Apple Watch owners. Investment holders, however, will be able to check on their portfolio using the Watch application, and users can easily switch between accounts by simply tapping on their Apple Watch’s screen. Stock quotes will be pulled upon launch of the app, according to IGG Software, and visible accounts can be selected from inside the iBank for iPhone application itself. Of course, you’ll need to have the iPhone counterpart installed on your handset in order to run the Apple Watch app. The launch of the Apple Watch is an exciting time and we’re thrilled to be a part of it with the iBank Watch app extension. This offering provides iBank users with a new way to conveniently monitor their finances in real-tie and on-the-go. 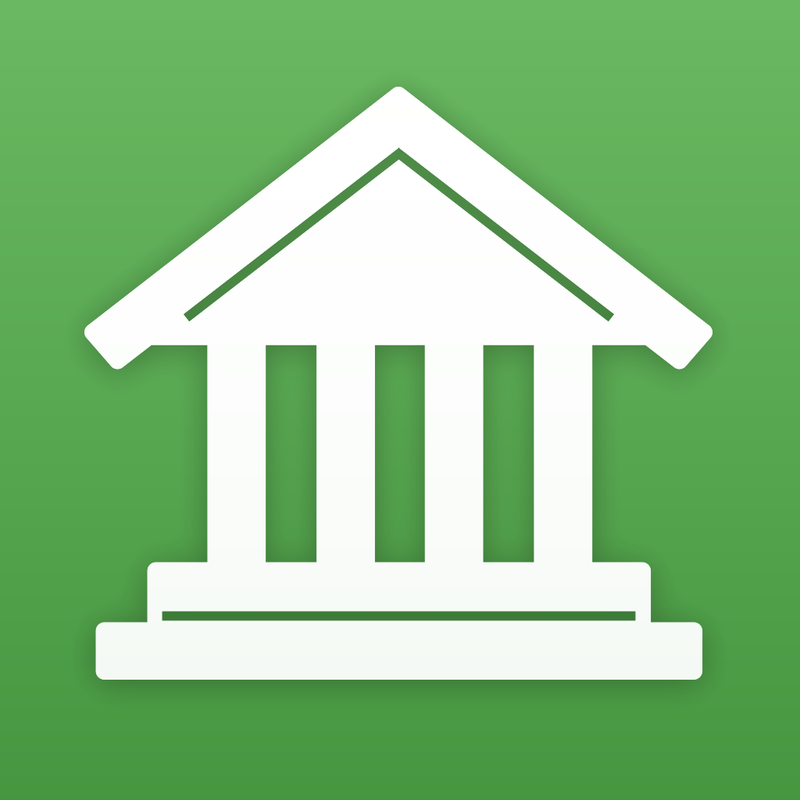 Apple Watch owners will be able to access iBank in version 2.6 of the iPhone application. This is currently available on the App Store for $9.99. The Apple Watch, on the other hand, ranges in price from $349 all the way up to $17,000. It’ll be available on Friday, April 24, and preorders open two weeks before, on Friday, April 10. For more information on the Apple Watch, including insight and analysis, be sure to check our sister site, WatchAware. See also: Run, jump, and fire your lasers in Lastronaut, a gorgeous apocalyptic endless runner, Apple welcomes developers to test their Apple Watch apps, and OneShot for Screenshots adds iPad support and improved highlighting.